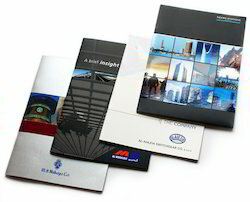 In compliance with the standards laid down by the industry, we are presenting a top notch collection of Printing Solutions. 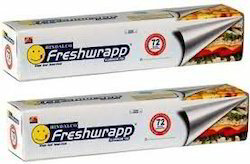 Manufactured using top notch basic material and advanced machinery, the products offered by us include Printed Brochure Leaflets, Tags, Sticker, Mono Carton and Corrugated Box. 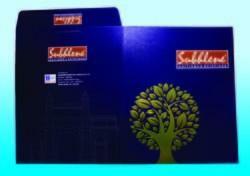 Prominent & Leading Manufacturer from Mumbai, we offer printed brochure and printed catalogue. 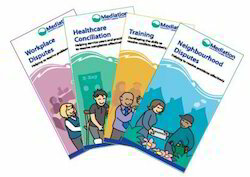 Offering you a complete choice of products which include leaflets. 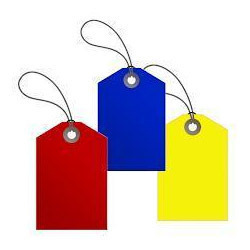 Pioneers in the industry, we offer tags from India. 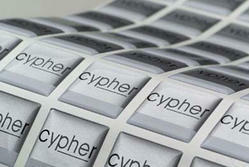 Providing you the best range of dome sticker and sticker with effective & timely delivery. 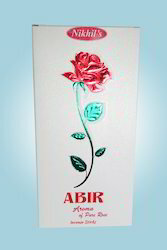 Offering you a complete choice of products which include metalic packing box, metalised cosmetic box, perfume packing box, perfume box and suiting & shirting box. 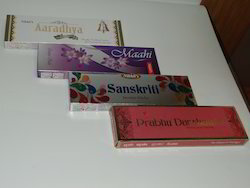 Our product range includes a wide range of gally box - hand made box, gally box - handmade box, heart shape handmade gift box, chocolate handmade box and kapa gift box. 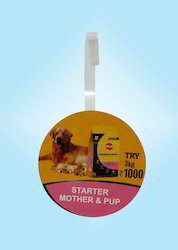 To meet the diverse demands of our prestigious clients, we are engaged in offering Printed Dangler. 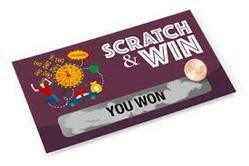 The Dangler offered by us widely used for promotions, advertisements, spreading awareness, and other purposes. We only use the excellent grade Ink, Paper and other allied material with innovative machinery, under the stern surveillance of our deft professionals. 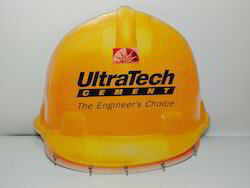 Furthermore, we make sure our valuable clients for the quality and timely delivery of this dangler. 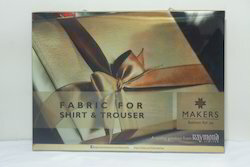 Pioneers in the industry, we offer pp suiting & shirting box and pp shirt piece box from India. Offering you a complete choice of products which include promotional printing & packaging danglers, promotional display calendar, lanticluar (3d) poster, promotional tissue paper box and wobbler. Providing you the best range of stamping printed calendar, stamping desk calendar, promotional table calendar and table calendar with effective & timely delivery. 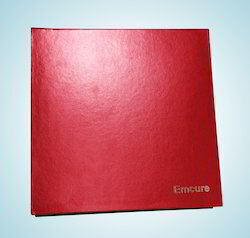 Providing you the best range of metallic folder for sample with effective & timely delivery. 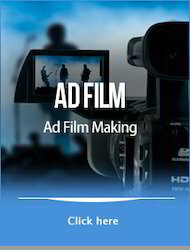 Offering you a complete choice of products which include ad film for corporate product. 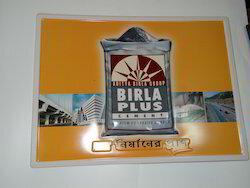 Leading Manufacturer of coupon printing service and scratch card printing service from Mumbai.